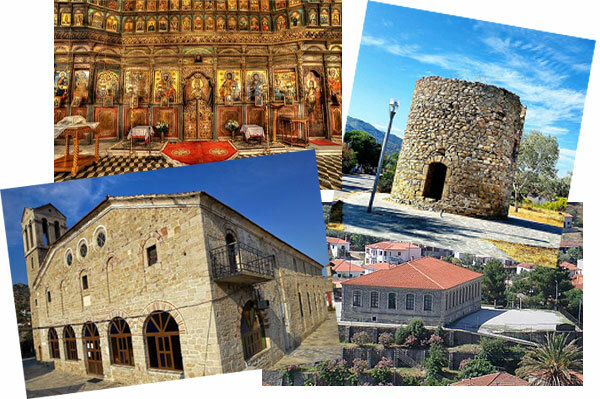 Sykia is one of the oldest villages of Chalkidiki, and has manage to preserve the traditional architectural style quite well. A walk through the narrow streets of the village wll leave you with the best impression! stone buildingw of a wonderful traditional architecture! In very close distance to house Rousko you will find the magnificant coast of Sykia with dreamy bays and shallow blue waters overlooking Mount Athos!!! 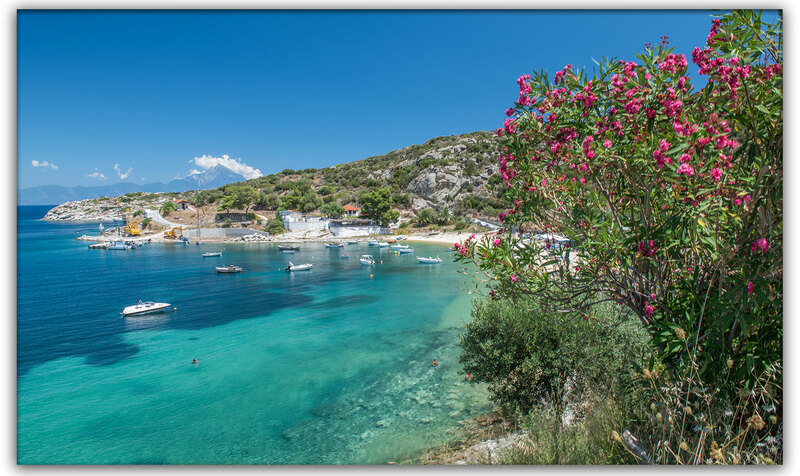 On the left side of the main bay you will find the beach of Agiow Ioannis, Griavas, Balti and Agridia..
On the right side of the bay you will find first linaraki bay with the wonderfull shallow blue waters. The next bay called pigadaki and skala Sykias with the many famous taverns and wonderfull view. 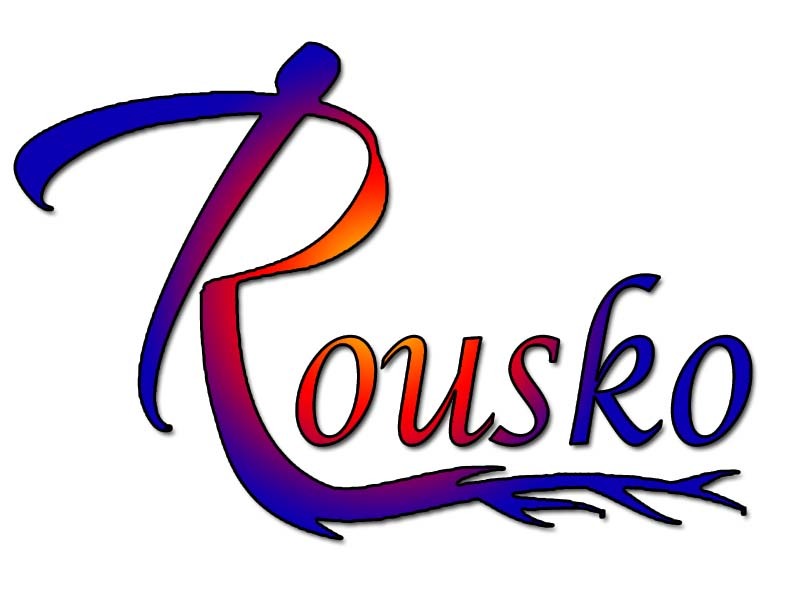 Immediatly afterwards you will meet the Turkolimnionas, a small organized bay with enchantny waters, taverns and bar. 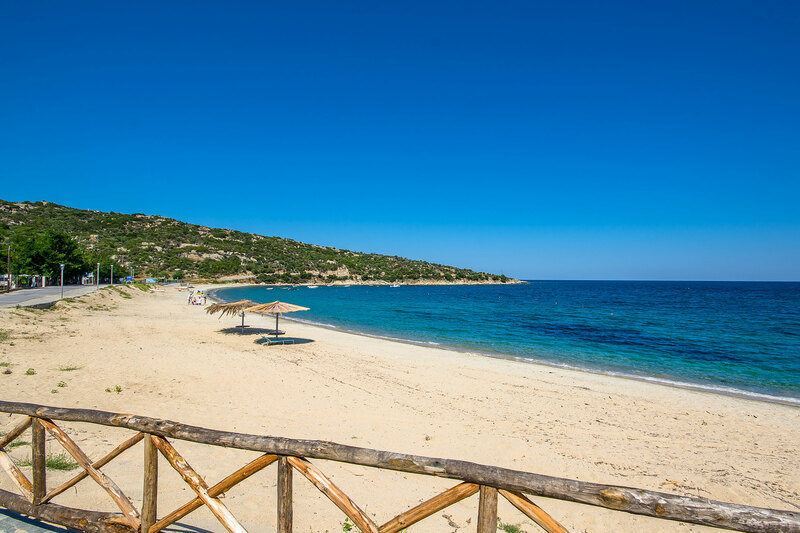 The last but not the least is thw most beautiful beach of GREECE, Klimataria. The bars and the taverns in cobination with turquise waters will enchart you. 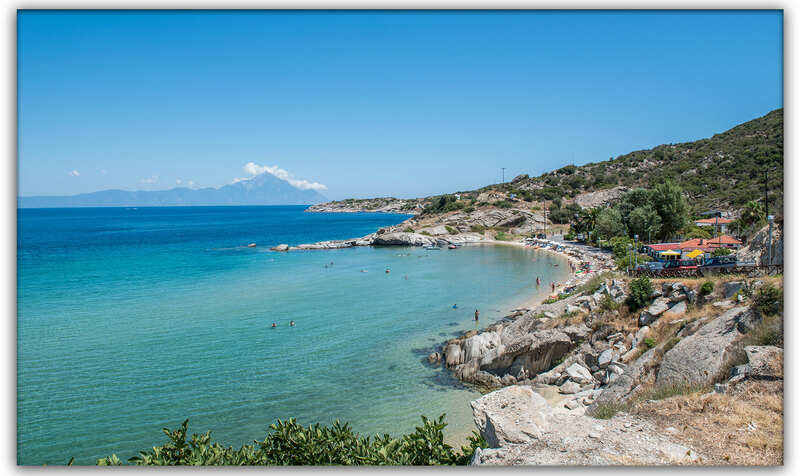 On the outer part of the main galf located the most famus beach Tigania in Kriaritsi. 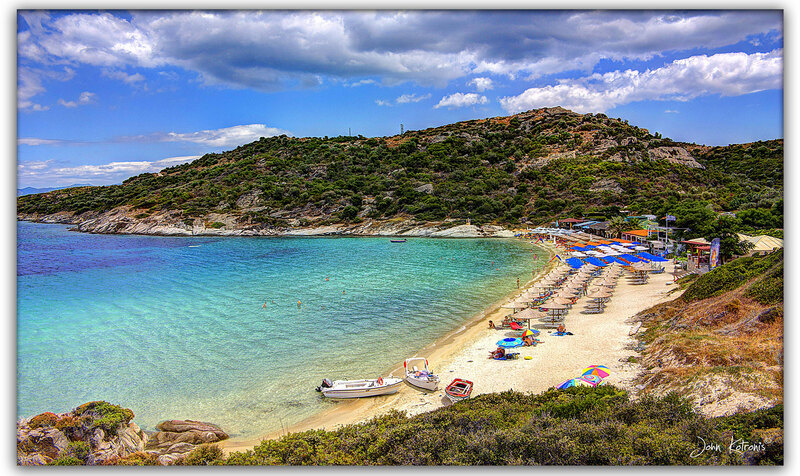 The beache of sithonia are countless and their beauty is magnificant so long as to discover them.